We provide covered and discounted laboratory services for patients who need expensive lab work done. At CHC, we believe that no one should have to skip going to the doctor because they can not afford the lab testing needed to treat them. 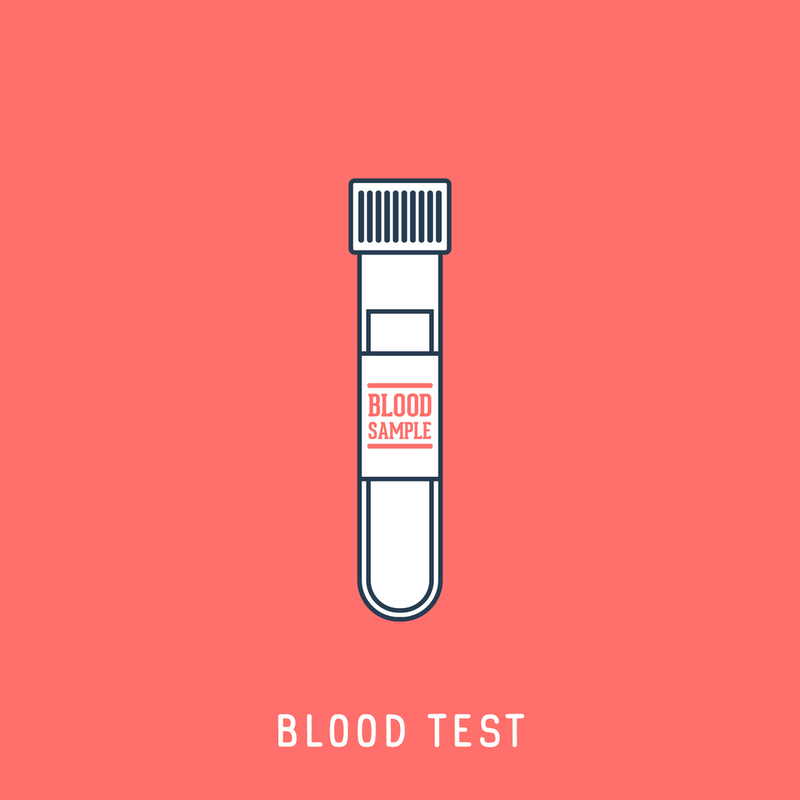 Through our Community Lab Testing Program, we offer blood and urine laboratory testing services, at an affordable price. Visit the Community Lab Testing Program's website. Register to become part of the program. Have your tests performed and results sent to your doctor. It is that simple.